We are a small, friendly web design studio based in Edinburgh, Scotland, with over 15 years experience in the industry. In this time we have designed and built a variety of websites from simple one person start ups to large charities through to ecommerce, government and university sites. Arcas has been in operation for more than 15 years and in that time we have developed hundreds of websites, ranging from simple one page start-ups to more extensive information based sites, ecommerce, membership sites and more. 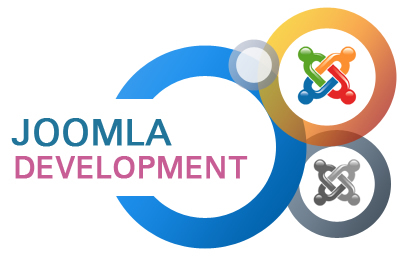 We have developed sites using the Joomla CMS for over 12 years now and ensure that with each new site we bring forth new ideas and take advantage of developing technologies to ensure our sites look good and work well across all devices. We pride ourselves on being approachable and friendly and have deliberately kept our core team small so as best to ensure control over the quality of the services which we provide whilst still ensuring that we are able to offer a full suit of services. We always strive to bring a project to completion within the clients agreed budget and within the agreed time frame. We won't desert you once the project is completed and will always be on hand to offer support and help. We are specialists in the Joomla open source content management system, meaning we can deliver powerful, feature rich and good looking sites for all levels of clients. Our aim is to deliver a friendly and knowledgable service and be down to earth and approachable at any point. Most important of all - we love what we do!